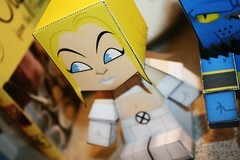 Paper doll templates available for free at Pay Per Toy. 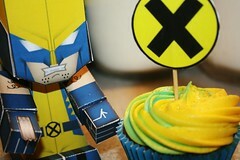 I made this this weekend for my friend's birthday, she loves X-Men. 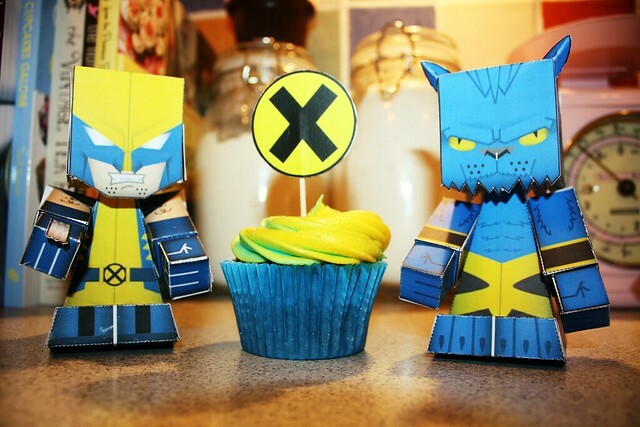 We watched First Class (read: mostly looked at Fassbender), made X-men paper dolls and ate X-men cupcakes. It was x-ceptional (sorry). 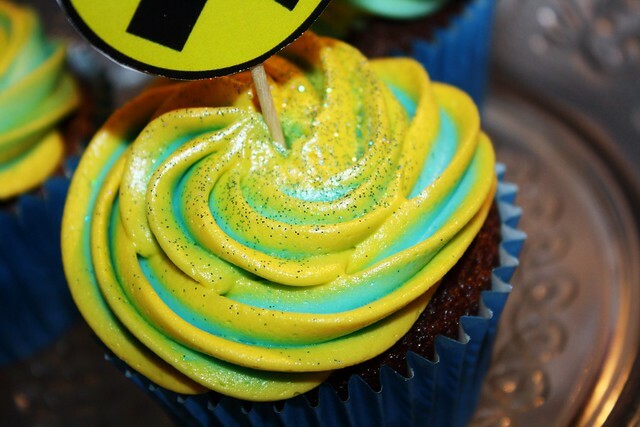 i love the two colour icing! :) looks so cool! they are amazing!!! love it! 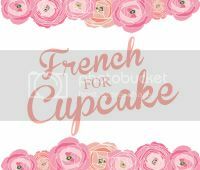 These cupcakes look delectable! How did you get the two colors so bright and colorful, and how did you get them to pipe so perfectly like that? 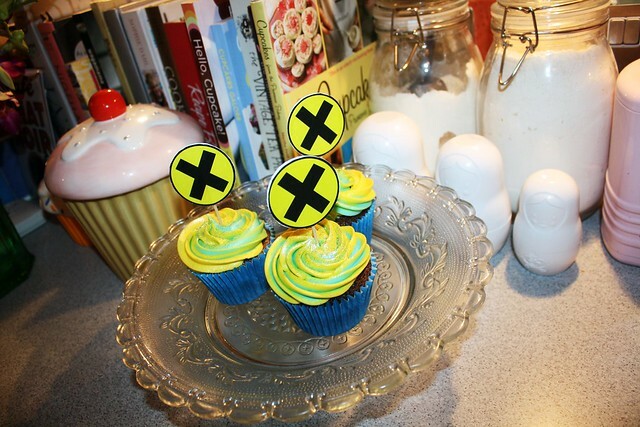 I want X-Men cupcakes. 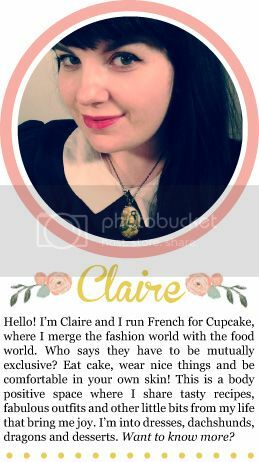 I wish I had friends who baked me cupcakes for my birthday. I love the two tone icing! I've never tried that before but it looks amazing. 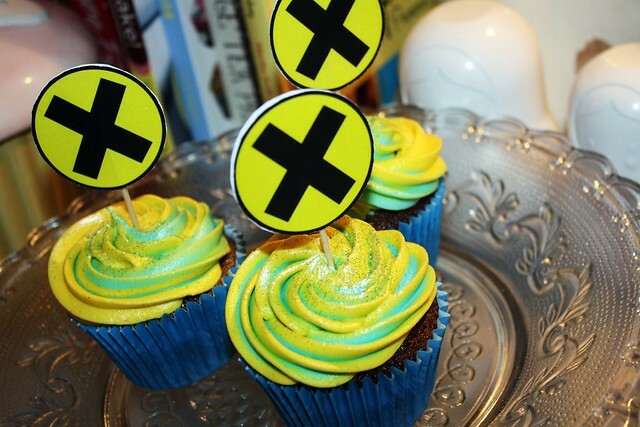 These are the COOLEST cupcakes I have ever seen. Signed, a bit of an X-Men fan. These are amazing! They really are. Such a nice creative work.